Taylor Phillips can be recognized easily around the Lubbock Christian University campus. With her contagious smile, determination to succeed and welcoming personality, she is sure to make friends wherever she goes. Taylor is president of social club Zeta Gamma and engaged to be married this coming fall to Benji Wayne. 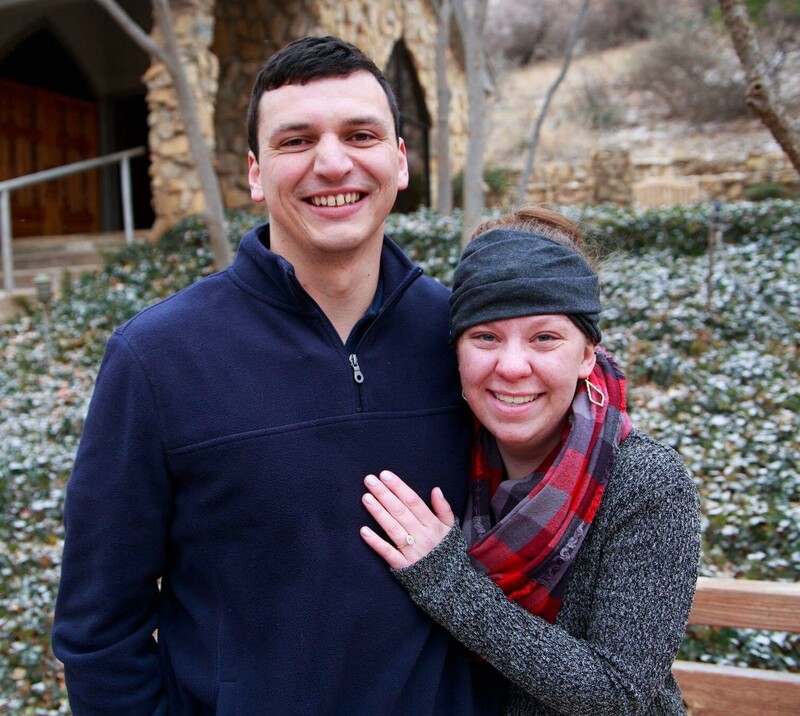 Taylor Phillips with fiance Benji Wayne. Taylor graduates this May with a missions major and English minor. The goal for this interview is to give LCU the opportunity to know her better before her time here comes to a close this May. Why did you choose LCU? Taylor also expressed the desire to attend a Christian university, preferably somewhere that had something to do with missions, which other schools around Lubbock did not. Taylor smiled as she talked about these people she so obviously admires. Rebecca and Phyllis both lived in East Africa for a large portion of their lives and are strongly involved with LCU. What is a quality you already have that could be considered your superpower? 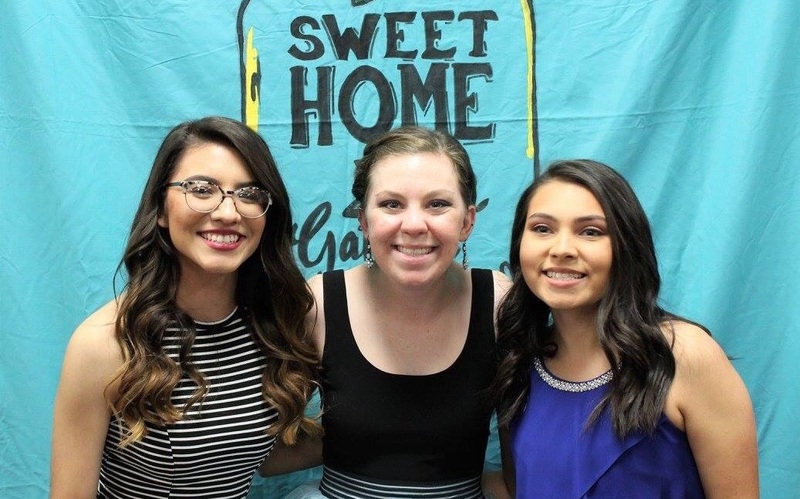 What is it like to work at the Children’s Home of Lubbock? What is your job? Taylor added that this was good experience and was a way that she could still be involved in the mission field while finishing college. What made you want the position of president of Zeta Gamma and what do you like most about it? Tell me about your journey with missions. How does mission work fit into your future? Taylor is a leader in the LCU community and an extraordinary example of someone who is following God’s calling on her life. If you see her around campus in these next few months, please take a second to say hello. It will not be a moment wasted. Amen!!! Praise Jesus! I am very honored and thankful to have Taylor as one of my Bigs in Zeta Gamma, along with her being President. She is doing a great job in God’s Kingdom and I wish her nothing but the best!